Satisfaction and secure shifting with safety of your treasure matter a lot. Satisfaction and secure shifting with safety of your treasure matter a lot. !...Welcome to Vishwakarma Packers and Movers Jabalpur MP...! Packing and moving services, commercial to household shifting, relocation, etc., not only increase your worries, but also frustration level. You need support from professional and licensed Packers and Movers in Madhya Pradesh, who have specialization in shifting, relocation and packaging and moving of all kind of commercial and residential needs. Vishwakarma Packers and Movers - A licensed and well-established company with specialization in all kind of packing and moving services, offers you complete peace of mind by taking the responsibility of household/office shifting, relocation, packing and moving and all kind of services to/from Madhya Pradesh India. We have a team of experts who have years of experience and expertise to shift your households, offices, vehicles, plants, valuable goods, pet, and all personal belongings from one city to another in India and worldwide to/from Madhya Pradesh. Our team of experts use latest technologies to make shifting, loading and unloading process, packing, moving and relocation easy and hassle-free. If you are looking for packers and movers in Jabalpur, packing and moving companies in Bhopal, Nasik, Satna, Chhindwara, Itarasi, Gwalior or any city in M.P., we fulfill your requirement and provide you complete peace of mind. We have expertise in household relocation to Jabalpur from anywhere in India and to/from all cities in Madhya Pradesh to India. We ensure safe and secure packing and warehousing (if required) and relocate your house on time and in secure way. 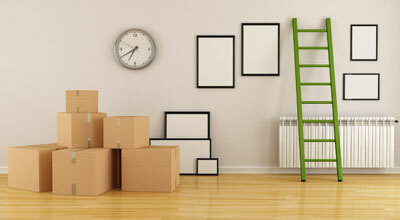 We are relocation commercial and household belongings with proper care and in your budget. If you are looking for storage and warehousing services in Jabalpur or anywhere else in MP, you will get the right services from a team of professionals at Vishwakarma Packers and Movers. We provide you complete storage and warehousing services and solutions to protect important items for the duration to sending them to different cities like Jabalpur, Bhopal, Indore, Gwalior and out of M.P in Delhi, Agra, Lucknow, Kolkata, Bangalore, Chennai and others. Our team of packers and movers in Jabalpur has years of experience and proven track record of offering you the best services and solutions on time. We ensure safe delivery of freights and without any delay or store them for more time with assured safety. Office relocation to/from Jabalpur or anywhere in Madhya Pradesh (MP). can be more frustrating and time-consuming; while possibility of damages increases to a great level. We at Vishwakarma Packers and Movers offer you house/office relocation services, shifting objective and complete commercial establishment from one city to another nationwide. 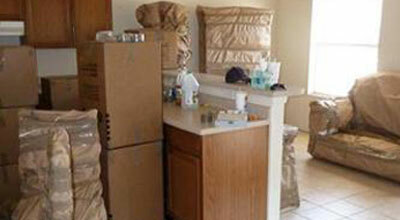 Our prices are competitive and relocation services are on-time. Focusing on logistic specification and ensuring safe, secure and on-time delivery depend on perfect and world-class transport services. We at Vishwakarma Packers and Movers are well aware of the increasing importance of safe and on-time transport service. We have a team of experts with proven track record and years of experience in offering you complete solutions to move your important goods, belongings and things on time and without any delay. We have large fleet of trucks and vehicles to ensure on-time shifting and moving. 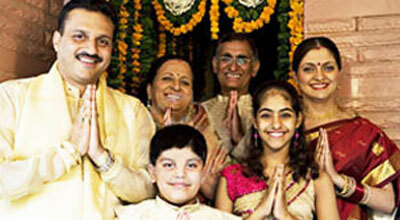 Which Packer and Movers in Delhi is Right for You? Being a logistic and packaging company in Jabalpur, we have the best of professionals trained to work using most advanced technologies. These are derived with most efficient research on international level of packaging and moving trades. planning being the foundation of every objective of our profession. the professionals working with us are trained properly to use the technology in shifting and packaging. confirming with safety and security our professionals use the best of technology in shifting and packaging.